“Hi Francois, Congratulations to the entire RP team for a very memorable Club champs, the organisation and arrangements were truly first class. I can certainly say that as a member I feel very privileged to belong to a club where the operational staff put in such effort to ensure the members enjoy the experience to the maximum. The dedication and passion of all the staff is a tribute to your leadership, while your personal involvement and contribution, including driving round and chatting to golfers on the course was very much appreciated. Please convey my appreciation to all the teams, Golf Ops, F&B and of course the greens staff. 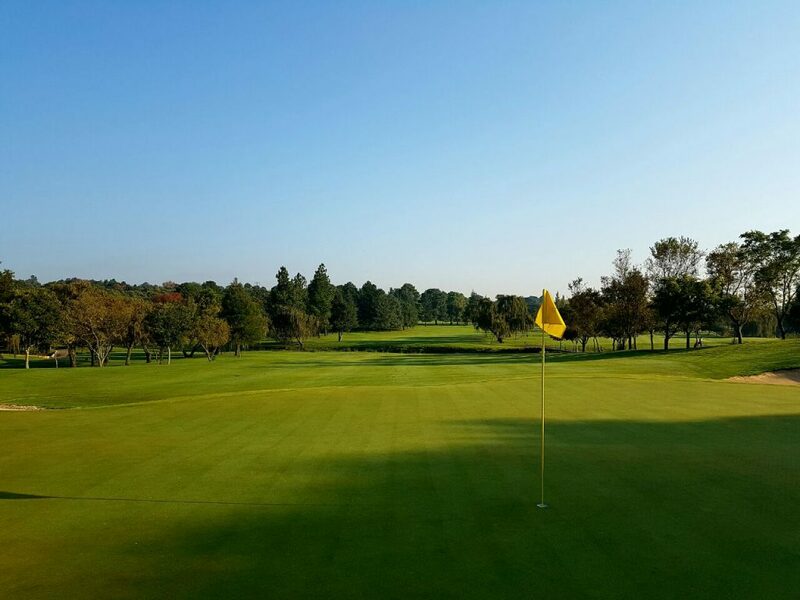 Both courses were magnificent, with the prize going to the wickedly fast greens on Bushwillow which definitely got my nerves jingling. “Well done Francois and congratulation to your team at Randpark. Best organized championship in my long history at the club.